Beryl and Timothy Evans' 1-year-old daughter Geraldine was also strangled. Timothy confessed to the murder and was executed by hanging on 9 March 1950. Before Christie's execution by hanging on 15 July 1953 he confessed to murdering Beryl Evans. An official inquiry concluded in 1966 that Christie had also murdered Geraldine, and Timothy Evans was granted a posthumous pardon. 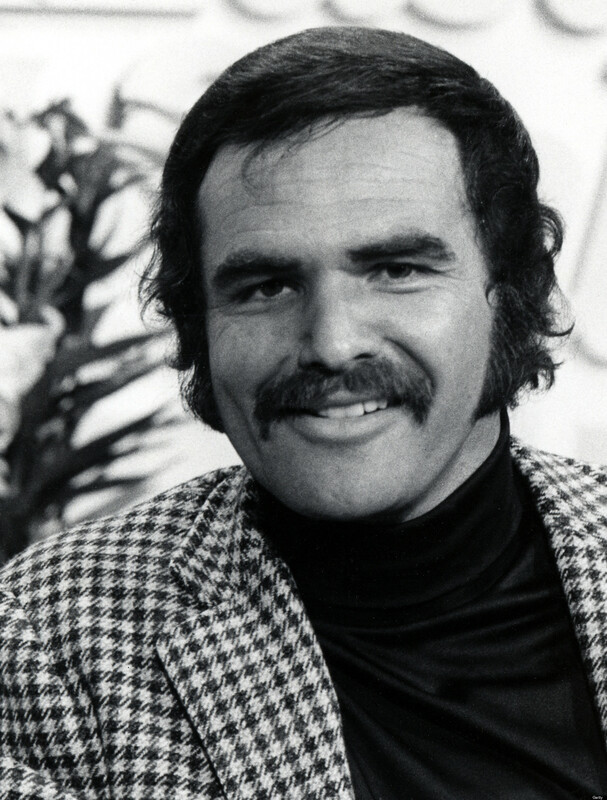 Actor Burt Leon Reynolds is born in Lansing, Michigan, United States.